Congratulations to Richard Lackey & Thom Garlock for their #1 Bestseller, Radical Response! Richard Lackey is the founder of the Global Food Exchange™, a for-profit company uniquely designed to provide benevolent and long-term sustainable solutions for the provision of critical post-disaster supplies. A serial entrepreneur with a unique background that includes several years in emergency medical response and medical missions as well as almost three decades as an active trader and fund manager, Richard has appeared as an expert in the field on radio and television and in magazines. He has held eight different securities licenses spanning equity, options and futures markets, and has served as the managing director for five private funds. Thom Garlock is the founder of the World Food Crusade, a non-profit enterprise focused on providing food to victims of natural disasters, as well as educating consumers on issues related to food security and non-sustainable food production methods in use today. He is also an introducing agent of the Global Food Exchange™. Thom has presented his research on investing in tangible assets at numerous wealth conferences and has appeared on America’s Premier Experts® TV show on ABC, CBS, NBC, and Fox. 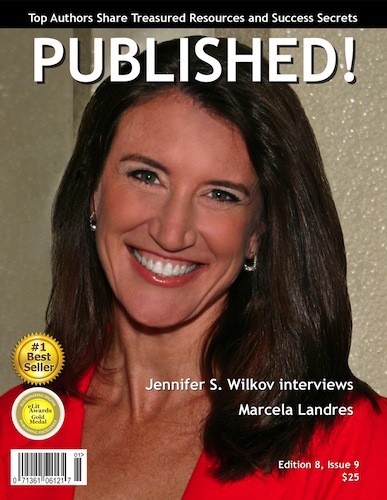 featuring Jennifer S. Wilkov’s interview with Marcela Landers has been released. 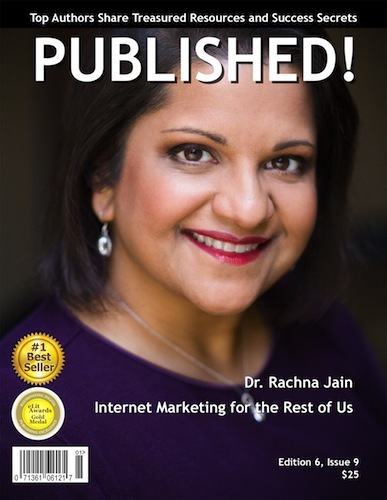 featuring Dr. Rachna Jain has been released. 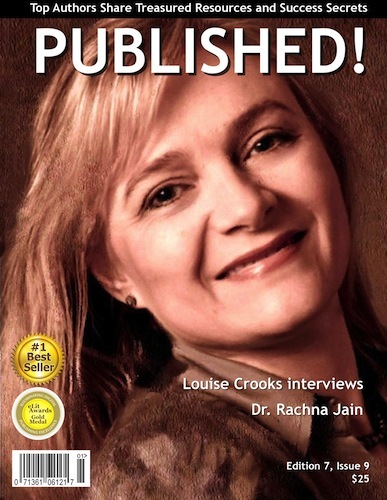 featuring Louise Crooks‘ interview with Dr. Rachna Jain has been released. 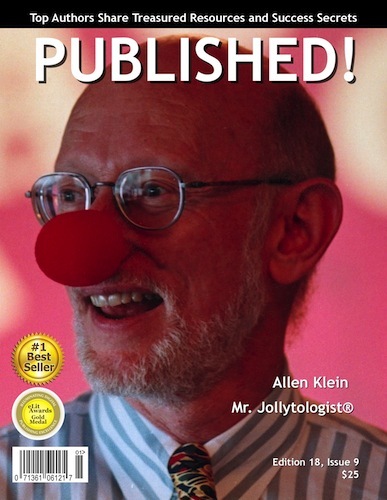 featuring Allen Klein has been released. 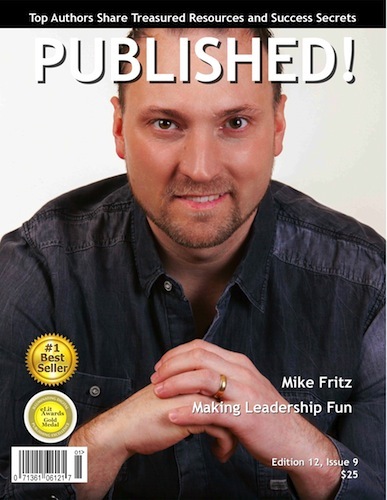 featuring Mike Fritz has been released. 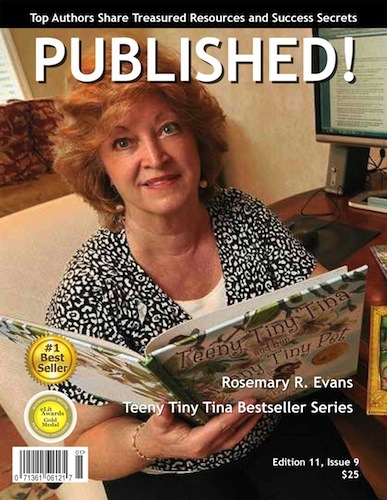 featuring Rosemary R. Evans has been released.